The Tweed Heads Dental Clinic Providing Crowns, Implants, Veneers, and More. At Tweed Banora Dental Clinic we’re proud to offer an extensive range of dental services to the residents of Tweed Heads, Coolangatta and beyond. 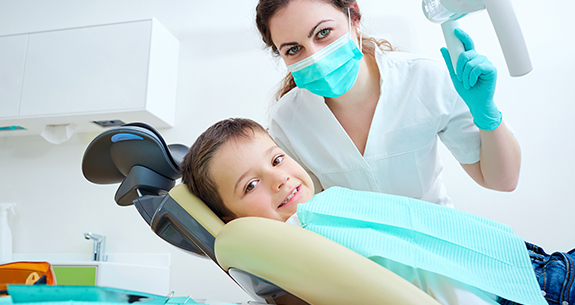 Our dentists provide general restorative dental services, preventative dentistry, periodontics, children’s dentistry, cosmetic dentistry, veneers, dentures, endodontics, crown and bridge, dental implants, extractions and oral surgery. Most of these services are performed under microscope ensuring the highest standard of workmanship. We believe that everyone should be able to attain good oral health which will in turn make you look and feel great. 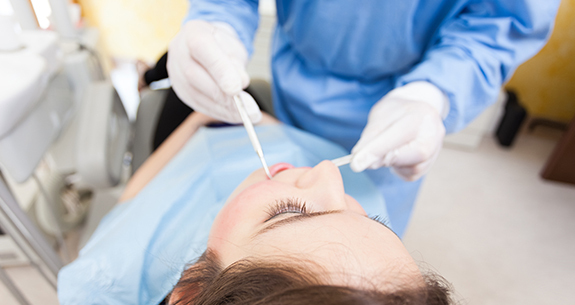 All dental treatments are carried out under the highest standards of infection control and sterility. All our x rays are digital requiring less radiation than conventional x rays. For all your dental health needs, don’t hesitate to contact your Tweed Heads South dental clinic. To make an appointment call us on (07) 5524 3002 or send us an email at reception@tweedbanoradental.com.